Iran extended an unusual offer of cooperation to its neighbors in the face of “humiliation” by US President Donald Trump, who claimed the Saudi Kingdom would fall within two weeks without protection from the US. 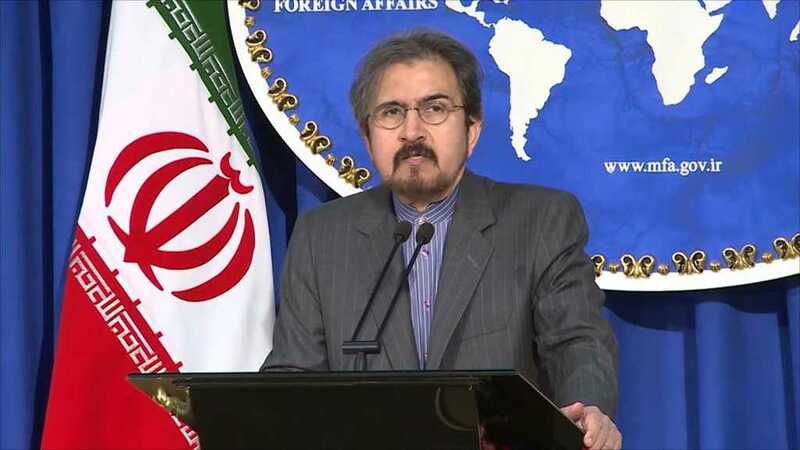 While the Islamic Republic and Saudi Arabia have no diplomatic relations, Iran proposed to unite with Saudi Arabia against the US to stop the arrogant American stance in the region. “President Trump repeatedly humiliates the Saudis by saying they can't last 2 weeks without his support. This is the recompense for the delusion that one's security can be outsourced,” Iranian Foreign Minister Mohammad Javad Zarif tweeted. 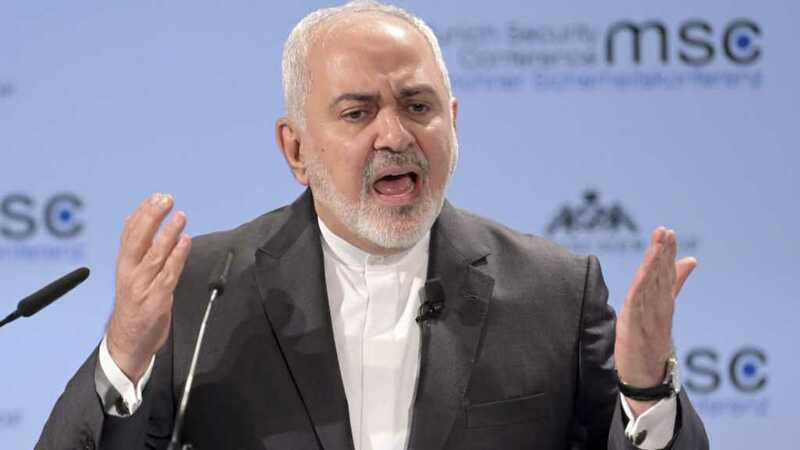 “We again extend our hand to our neighbors: let's build a 'strong region', and stop this conceit,” Zarif added, just two days after Trump proudly claimed that Saudi security solemnly rests in Washington's hands. While there are no American military bases in Saudi Arabia, one of the closest US allies in the region, with which Trump has signed a $110 billion arms deal, owes its security to Washington, Trump claimed Tuesday, urging Riyadh and the rest of the ‘rich’ countries to cough up cash for American support. “I love the King, King Salman. But I said ‘King, we’re protecting you, you might not be there for two weeks without us. You have to pay for your military,’” Trump said at a Mississippi rally in undiplomatic remarks, without specifying when the comments to the monarch had been made. Trump made similar remarks on Thursday in Minnesota, where he told his Republican supporters that the oil-rich nation should pay for their defense. “I said, 'excuse me, King Salman', he is my friend, 'do you mind paying for the military? Do you mind? Pay! '… I said, 'do you mind paying?' 'But nobody has asked me', I said 'but I'm asking you, King,'” Trump added, claiming that the monarch had agreed to increase contributions. 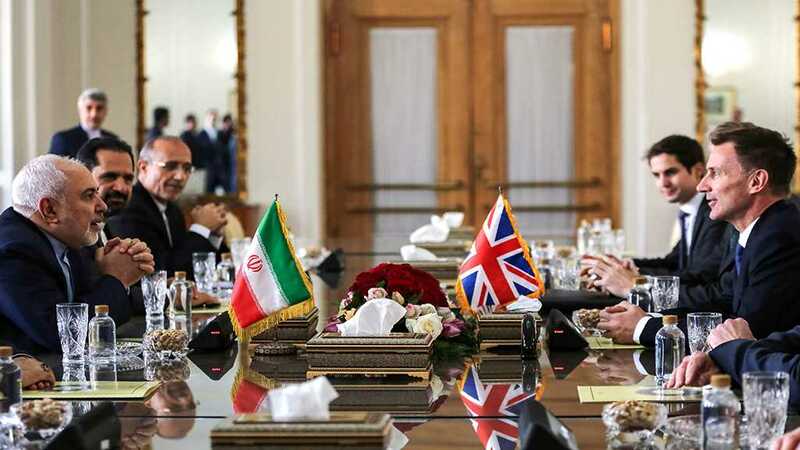 While only demanding more monetary contributions from Riyadh, Trump embarked on an open hostility path with Tehran, by slapping sanctions on the country after withdrawing from the cornerstone JCPOA nuclear agreement in May. 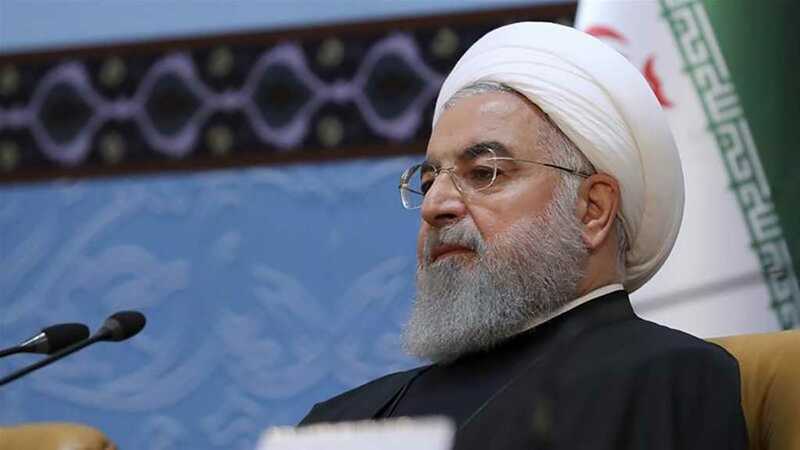 With more punitive measures due to come into effect November 4, the Islamic Republic seems to be eager to muster any support it can get against the belligerent White House administration.